Performance-workshop on location by Gilles Aubry in collaboration with geobiologist Marie Jeanneret and the musicians of the Babel ensemble. 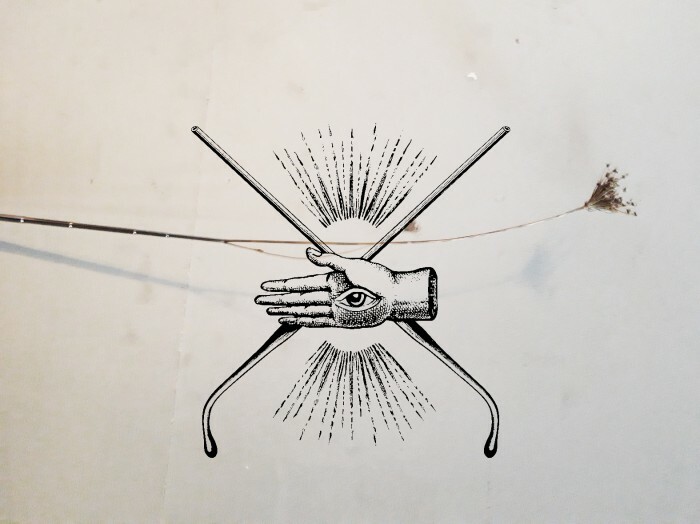 Starting with a practical introduction to water divining and telluric currents by Marie Jeanneret, the performance will evolove into a collective performance combining listening and sound making in dialog with the environmental voices of the site. Participants: Gilles Aubry (sound artist), Marie Jeanneret (geobiologist), Babel Ensemble: Anne Gillot (clarinet & flutes), Noëlle Reymond (contrebasse), Luc Müller (percussions), Antonio Albanese (guitar), Louis Schild (harmonium).